“Oh, gosh, Lisa…that sounds like a whole lot of many emotions” my mother in law said to me as I shared the updates in our family. I replied “YES, and they are BIG and they are IN me”. I’ll spare you the details of what fills my heart, my days, my mind and the never ending to do list as a mother. After 30 years of mothering, the varying seasons become rhythmic and with a healthy perspective, I know even the most intense ones will give to seasons of renewal. Recently, I navigated one of those “most intense” seasons. Because I am the daughter of a midwife and have birthed many babies myself, childbirth is a practical analogy for me to stay rooted in. I was having a 2 week long emotional, logistical, professional, and personal “contraction”. In my very holistic lifestyle, I have learned to be quite intuitive about my body’s needs. 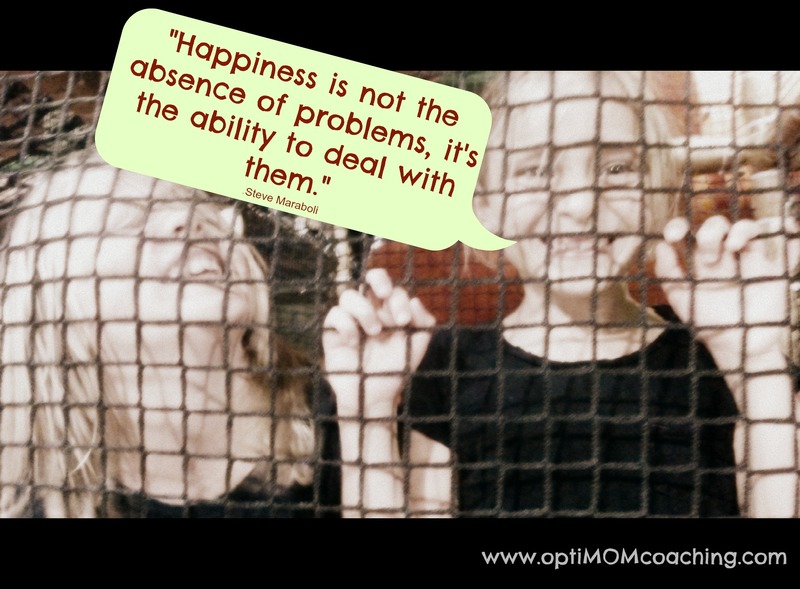 As a health coach, I ask questions and assess priorities all day. My chiropractor and I confirm and support the day to day stresses of my life with a well-stocked menu of options. There are some that resonate more than others and some that are nice to pull in when needed, but not necessarily used every day or even every week. Like a well-stocked pantry, right? Recently, I found myself scanning the shelves for every available resource. In a particularly exciting few weeks of challenging personal and professional growth, I recognized the emotion was IN my body and one of the tools I needed to leverage for my well-being was attending regular yoga classes. Historically, my life has pointed to lessons of honoring, trusting and participating with process. In those weeks that I found myself at capacity, pressing my margin and using reserves, I knew the truth of those lessons MUST be leveraged to effectively do my days WELL. For me, attending yoga classes represented a willingness to be guided as well as supported. 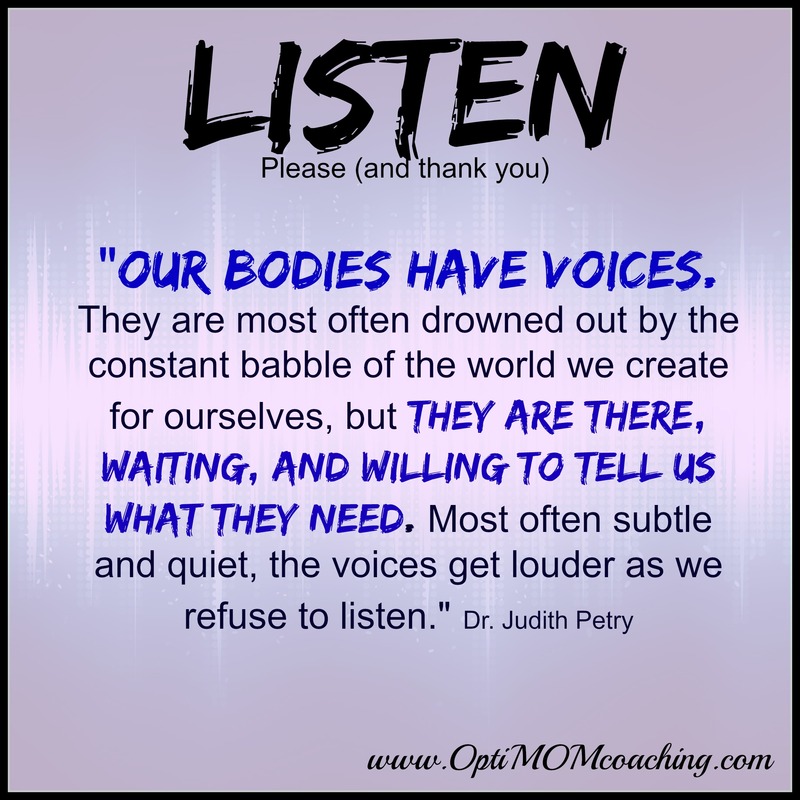 I “heard that message” loud and clear…more than words or thoughts, I “heard my body” ask nicely. I have a mat at home. I use it some, but of course, not enough. I incorporate poses while I wait on the guy at the deli or in a line. I pause. I stand in tree pose with my hands in prayer. When the day presents with the space and 2 minutes, I’ll do a downward dog and appreciate the reminders, the connection, and the moment of listening to mySelf. 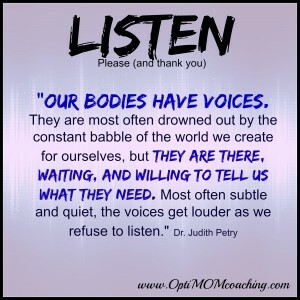 I know if I don’t listen, if I don’t hear what my body gently and nicely asks for, I will get “yelled at”. I struggle to behave appropriately when I’m yelled at. I’d much prefer to “be nice” too. I’m busy. I serve a lot of people in a lot of ways. In order to continue to do that WELL, guidance and support in yoga class, a space where my process was safe and honored, I listened to what was BIG in me. I was respectful. My body moved, my emotions moved, my life continued to move. For me, in a class, there is a collective honoring, a remembering of the transformations and present moment participation that, though private, is also communal and therefor (I believe) influencing both IN and OUT of us. Yoga classes had again, become a priority for my own well-being. As the 1st class of my renewed commitment to incorporate a group practice ended, my strong body relaxed and released, my eyes closed and breathing was easy yet deep, a few tears fell silently and I knew process had been honored. 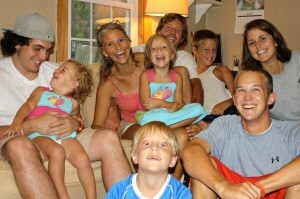 Lisa Engle is a mother of 5 children ages 7- 30. Having children at a very young age and then more of them again at a “not as young age”, there are perspectives and experiences that have rooted her deeper into Truths that many women have found helpful on their own walk through motherhood. 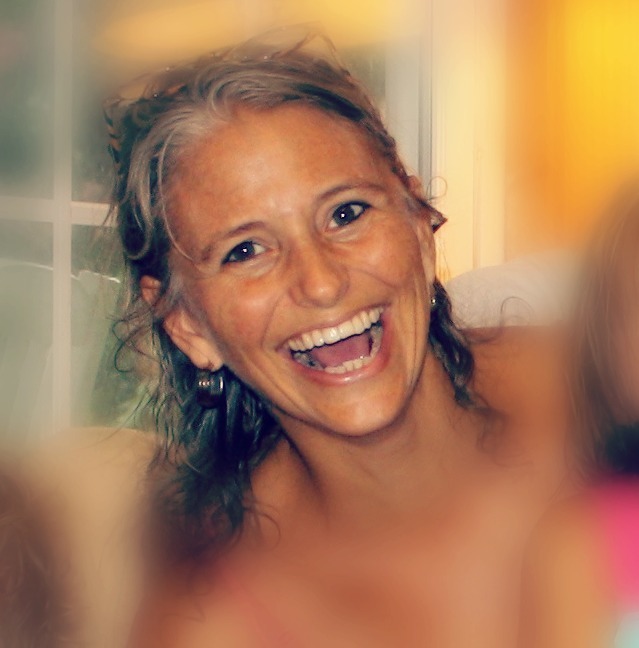 Lisa is a Certified Health Coach and owner of OptiMOM Coaching, a company designed to express, support, empower, equip, reflect, and facilitate the optimal expression of authentic mothering potential. To know more of Lisa’s processes and how she supports moms, please visit www.optiMOMcoaching.com for more information.